Top Lila’s Pierogi with onions, bacon, or both! Line a lasagna pan with layer of sauce, layer of Lila’s Pierogi and layer of stewed tomatoes. Scatter mushrooms throughout pan. Repeat layers until pan is filled to top. Cover with foil and bake at 325 for 35 minutes. Sprinkle Parmesan over top, if desired. 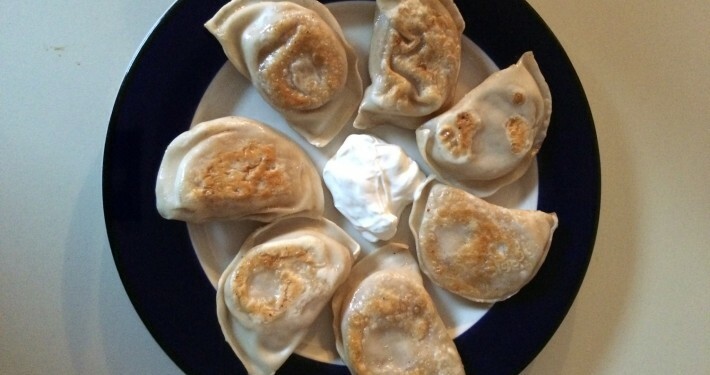 Lila’s Pierogi come frozen and fully cooked, no need to boil them. Just thaw, heat, and serve! 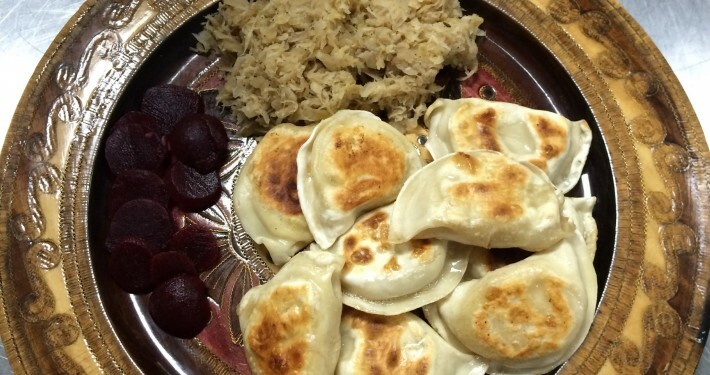 For best results, thaw Lila’s Pierogi before heating (we recommend letting them thaw overnight in the refrigerator). To heat, you can fry them in a pan or skillet over medium heat using butter or cooking spray, until pierogi are browned on both sides. 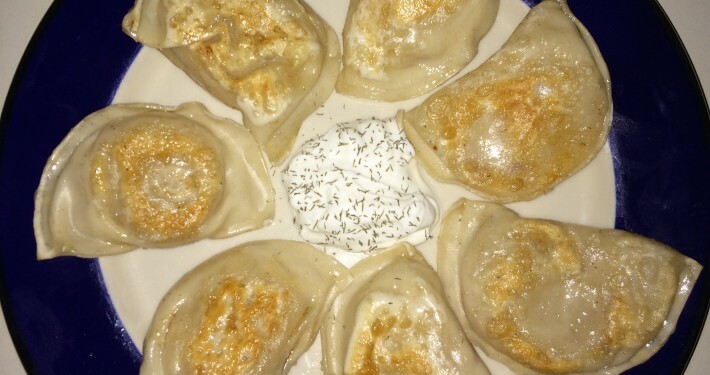 Tell us how you serve your favorite Lila’s Pierogi! 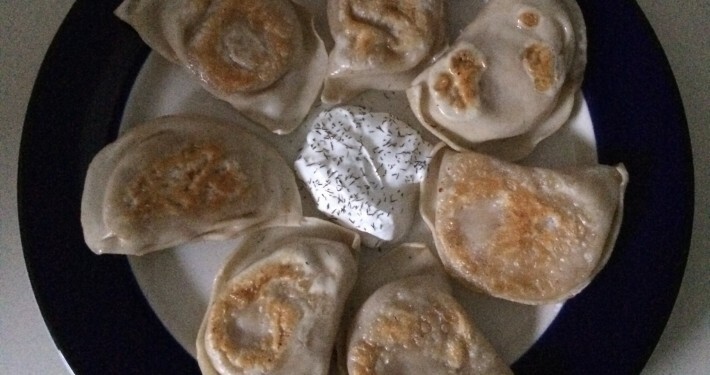 Lila’s potato pierogi are a great alternative to mashed or baked potatoes. You can even top them with gravy! 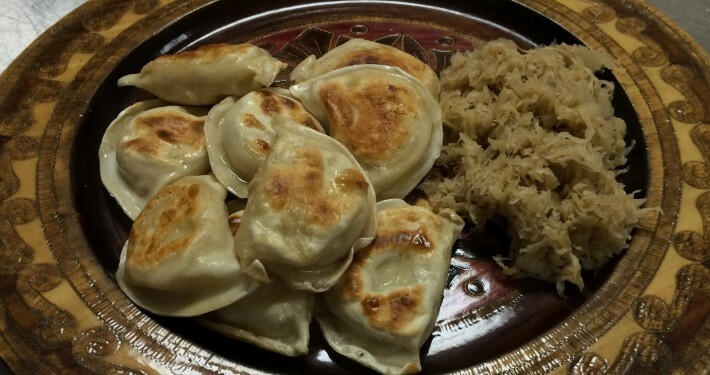 Our sauerkraut pierogi and mushroom pierogi make a great substitute for your usual plain side of vegetables. Heat some blueberry pierogi and lightly top with sugar for a sweet treat any time of day, or dust with powdered sugar for a delicious breakfast. 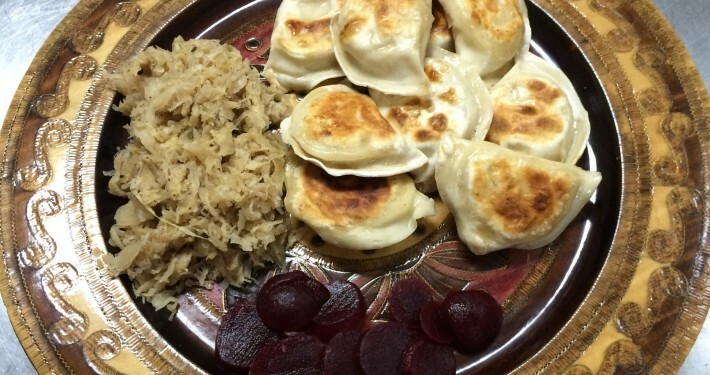 You and the kids will love Lila’s Pierogi for lunch, it’s easy and quick! Lila’s Pierogi offers breakfast options, save time in the morning instead of cooking bacon and eggs for the whole family! 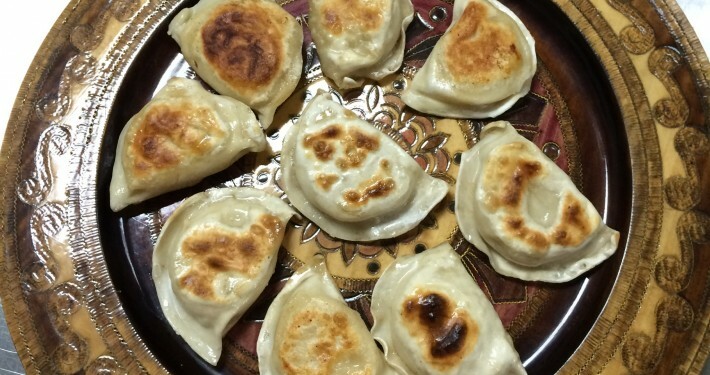 Pierogi can be kept warm in the oven until you are ready to serve them for a large party. Remember, we offer bulk pricing, and all orders of 10 or more dozen will get you 10% off your entire order! (3 day notice is required).